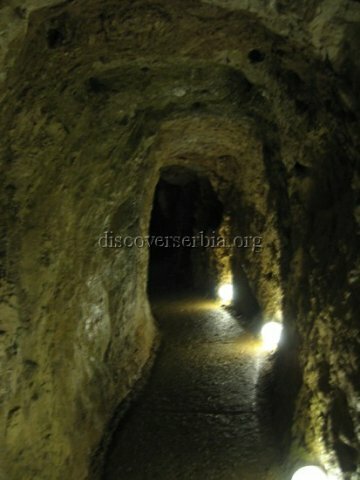 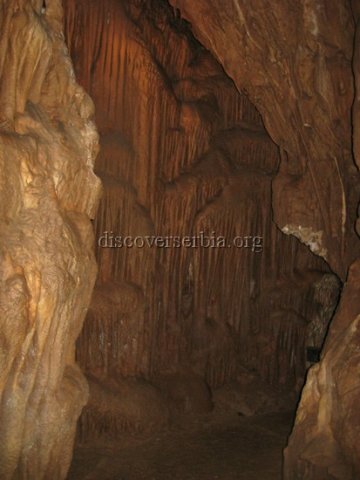 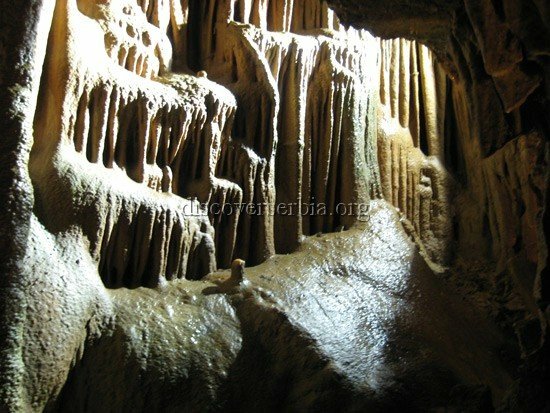 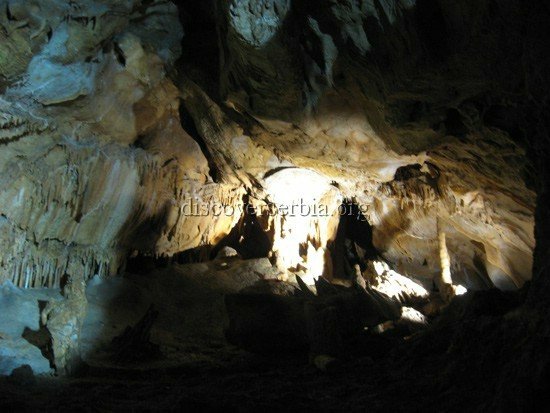 Resavska pecina (Resavska cave) is one of the most attractive caves in Serbia. 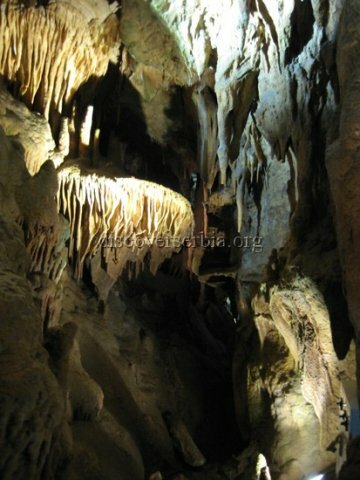 The entrance to the cave is is 485 m above the sea level, descending spiral stairs and passing twp floors of Cave passages of the floors of Cave passages of the, Lower and Upper Gallery, 80 meters under the ground level. 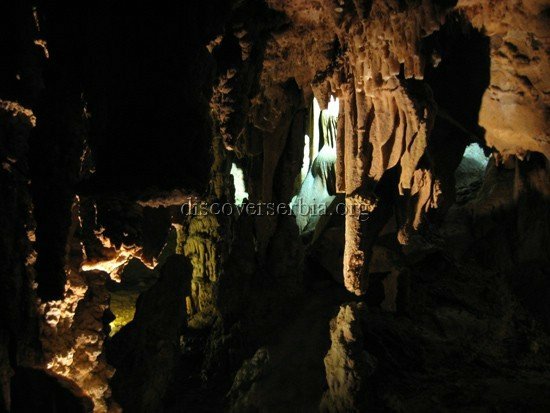 It is very rich in cave ornaments of various shapes and colors which are exceptionally beautiful and attractive for thousand of tourists who visit it every year.